A gush of turquoise Caribbean waters lap the shores; a diverse group of tourists soaks up the sun in the pristine white-sandy beaches; and fascinating landscapes float off in a far — welcome to Ambergris Caye, Belize’s largest island. 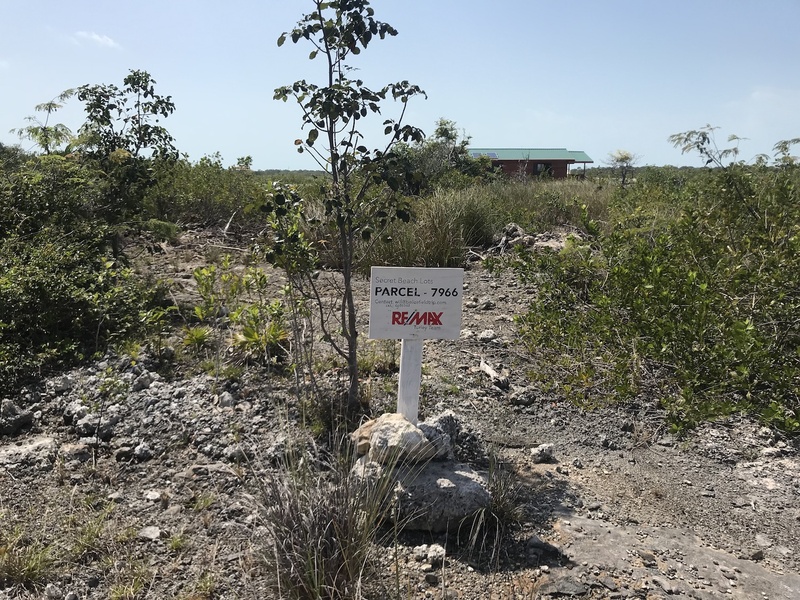 If you are looking for a way to invest in the Caribbean paradise, look no further than the Ambergris Caye land for sale in the country of Belize. Tucked in the heart of the most elegant and lucrative portion of Belize, Ambergris Caye is the preferred destination for hundreds of thousands of tourists and retirees heading over to the tropical island country. 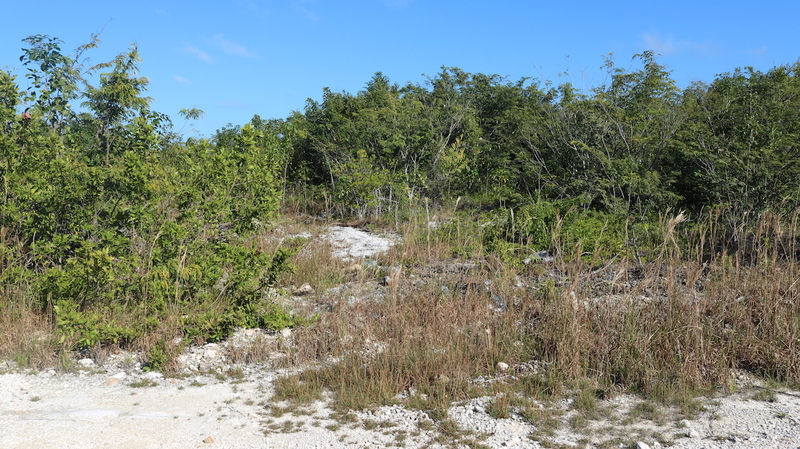 That’s why more and more Canadians and Americans looking to buy property in the tropical destination are turning to Ambergris Caye and the land for sale on Ambergris Caye. 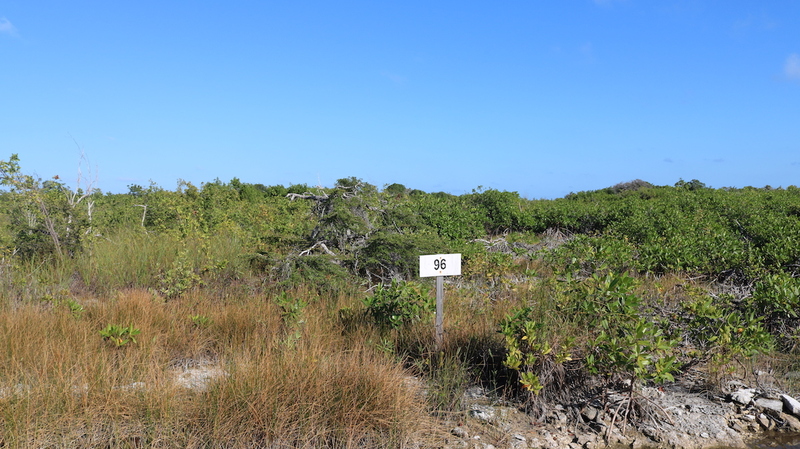 Financial sense aside, there’s plenty of other reasons to buy Ambergris Caye land for sale. 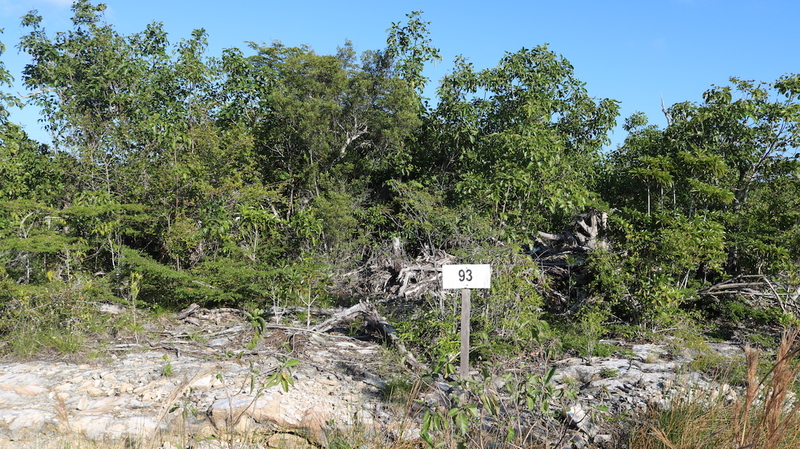 For one, this island receives over 70% of tourist destined to Belize. They come to Ambergris Caye to enjoy fabulous palm-fringed beaches, vibrant culture, beautiful people, and adventure like never before. More specifically, the visitors to the island are attracted by the world’s second largest barrier reef, magnificent National Park, and a marine reserve, all chiming with an abundance of marine life. The Allure of San Pedro Town, the largest town on Ambergris Caye – is that it is a Paradise on Earth. Belize is the undisputed superstar of the Caribbean region, and San Pedro is where the action is. 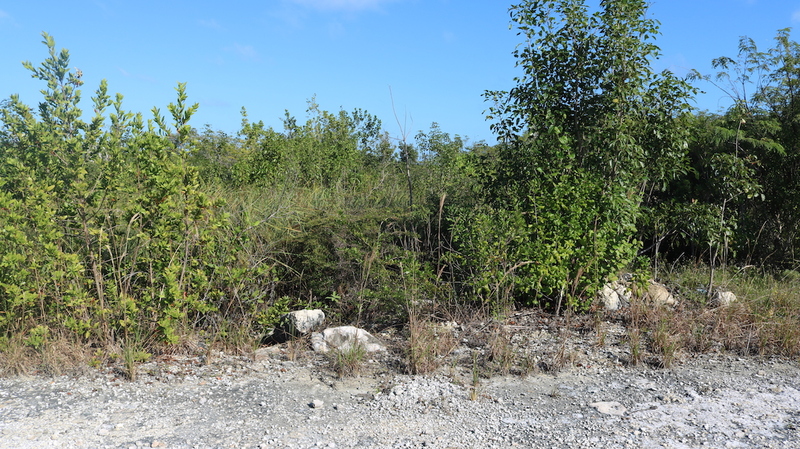 As such, buying into lots and Ambergris Caye land for sale is like investing in your own paradise, which can be used as an appreciating asset or be developed on and enjoyed for vacation or retirement. Most of the island’s population resides on the South part of Ambergris Caye near San Pedro Town, but there has been a lot of recent development on the North & West Coast of Ambergris Caye. The Secret Beach area which is near the North West part of the island has a number of highly sought after properties as the area continues to grow and development continues to rise. The area provides super-access to exotic wildlife, natural landscapes, amazing beaches, authentic shops, and to-die-for restaurants. 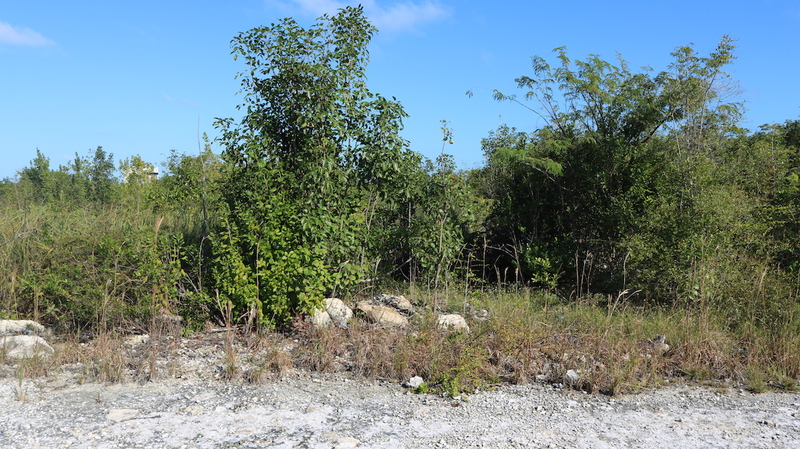 By buying Ambergris Caye land for sale, you are putting your money in the most sought-after destination in the Caribbean. As if that isn’t fabulous enough, almost everyone in the island speaks fluent English, making it a lot easier for those who want to live, play or work here. Ownership in Belize is freehold, making it even more appealing to property owners as foreigners share the same ownership rights as locals. 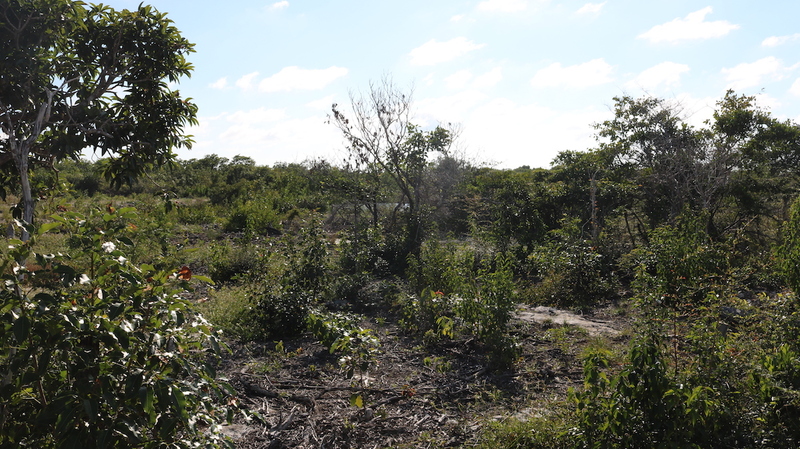 If you wish to resell or develop, your Belize investment property it will almost always return great value, as demand in the area continues to rise. Belize is one of the most politically and economically stable Caribbean countries, making it a holy grail for investors. The leadership itself is steeped in democratic tradition and culture. The Belizian currency runs 2:1 with US Dollar, making it the most stable exchange range for foreign investors. 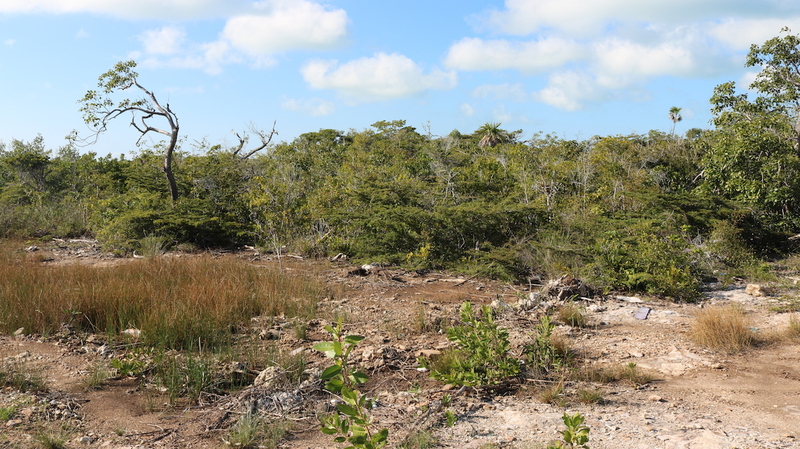 Best of all, by purchasing Ambergris Caye land, you own it outright under “freehold” ownership. You also get the same rights as an ordinary Belize citizen. 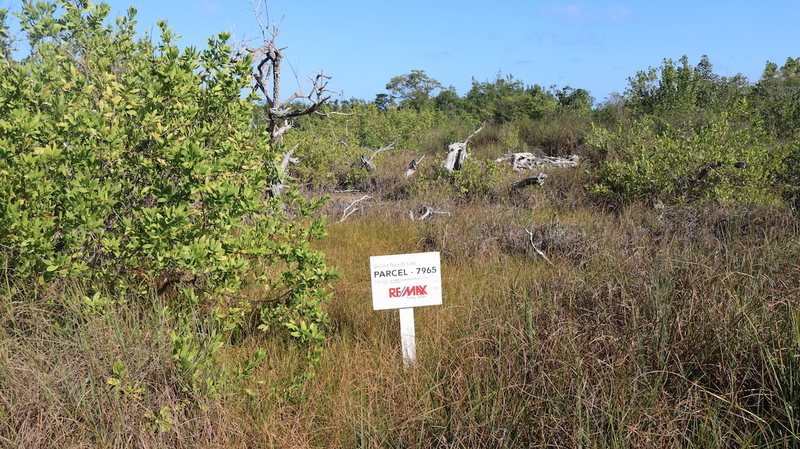 If you are looking at buying Ambergris Caye real estate or are curious about Ambergris Caye lots for sale contact Will Mitchell at REMAX Belize Secret Beach.